driven by passion, efficiency and commitment. I’m a professional freelancer constantly working on various web projects with clients across all industries. I’m very passionate about my work and look forward to beginning new projects, working with people, gaining new skills, knowledge and experiences in this field. I strive to produce quality outcomes for my clients driven by efficiency and commitment delivering web solutions and consultation for small to medium businesses. I specialise in developing WordPress websites with having over 8 years of profound knowledge and experience coding on this platform. I’m continuously looking to grow and enhance my skills and ability in this field working with the latest programs and technology. 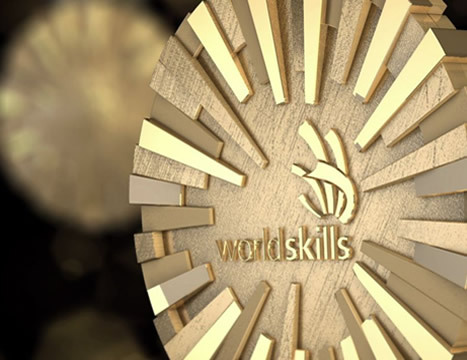 Winner of gold and sliver medallist in NSW Regional and National World Skills Completion in Website Design. When I'm not working on my websites you'll find me playing with my beautiful baby boy, having a blast with my family and friends, baking a dessert or experimenting a new dish in the kitchen, traveling somewhere beautiful and exciting, watching the latest animated movie or learning something new!